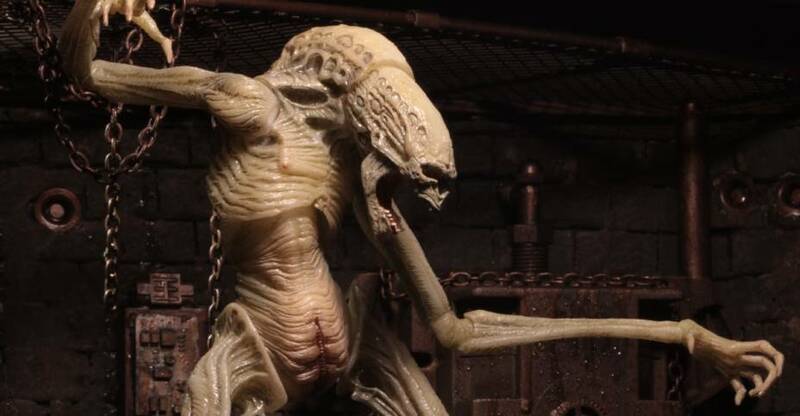 Over the weekend, NECA shared a new preview photo for one of their upcoming Alien figures. 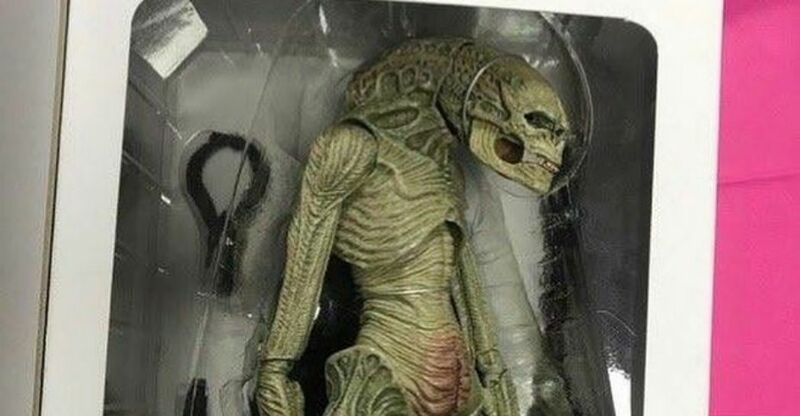 The photos gives fans a look at the packaging layout for their upcoming Alien: Resurrection – Newborn Alien 7″ Scale Figure. 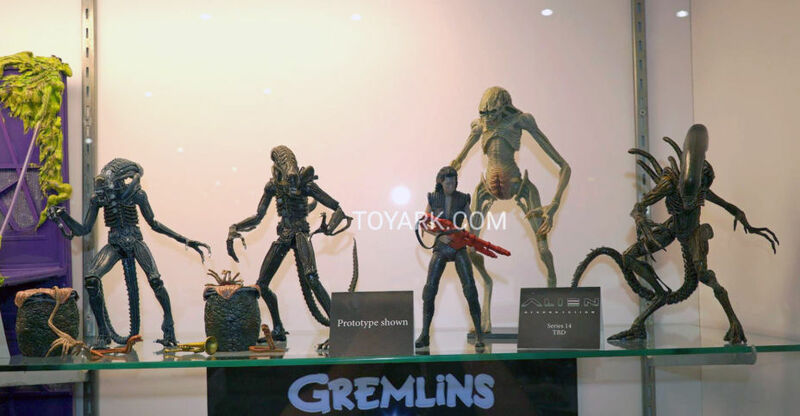 The figure, which will be joined by Resurrection Xenomorphs and Ripley 8, is scheduled for release in Spring 2019. The Newborn will come in a deluxe window box packaging, and will include a figure stand. Click the banner image to check it out. At the Hollywood Collectors Convention 2016, CoolProps revealed a new Alien: Resurrection – Newborn Alien 1/3 Scale Maquette. They are previewing the new statue to gauge fan interest in the collectible. No details on when the maquette will go up for pre-order or pricing are available at this time. 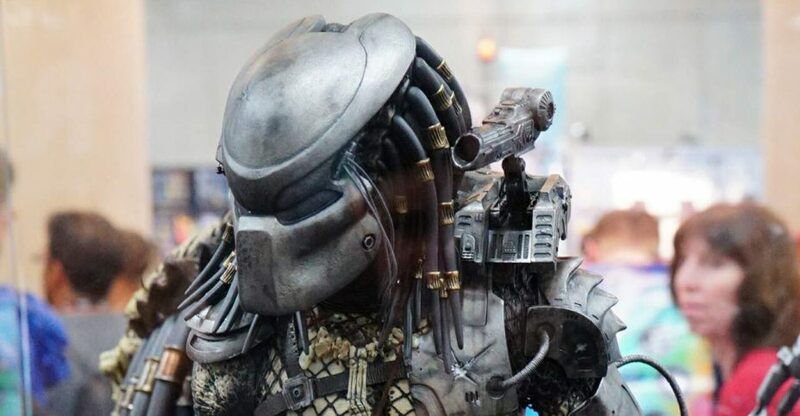 They also had on display their Predator 2 – City Hunter Predator Life Size Bust, along with the Sideshow Predator – Jungle Hunter Predator Life Size Bust. 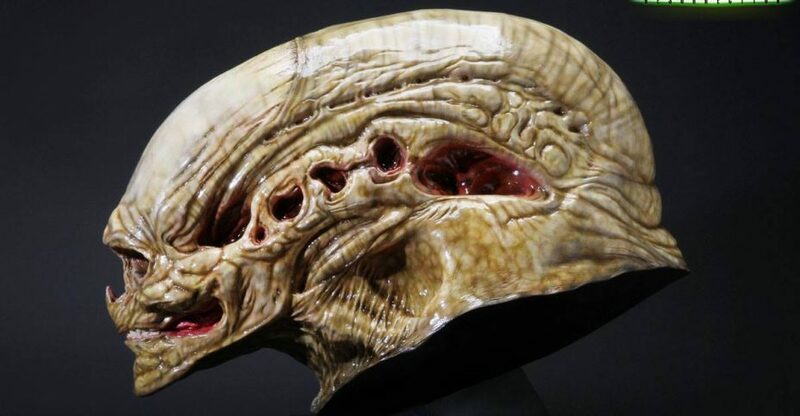 Sideshow and CoolProps are pleased to present the Alien Warrior Life-Size Head Prop Replica. The “Alien Warrior” was part of dozens of aliens that were propagated from the alien queen in the 1986 movie Aliens. Alien Warriors appeared many times in the movie, but only a few suits were made for shooting. 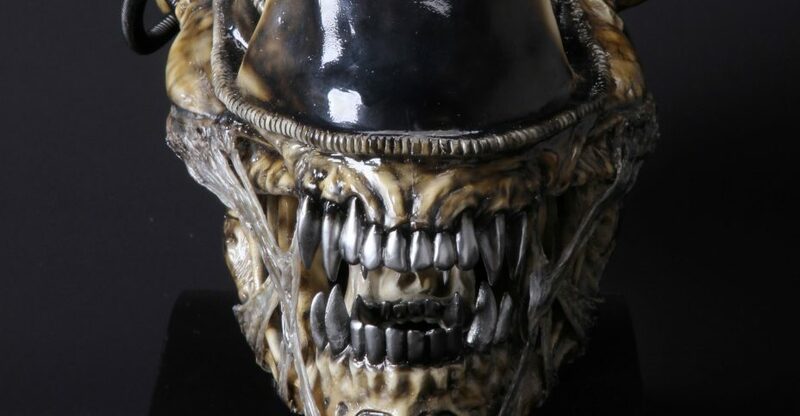 CoolProps has produced this piece based on the original mold, which is without lips, and which captures the distinctive features of the Alien Warrior, such as its musculature around the jaw and the bony ridges running along the Xenomorph’s dome, and features an array of piping. Sideshow and CoolProps are pleased to present the Alien Warrior (Blue Edition) Life-Size Head Prop Replica. The “Alien Warrior” was part of dozens of aliens that were propagated from the alien queen in the 1986 movie Aliens. 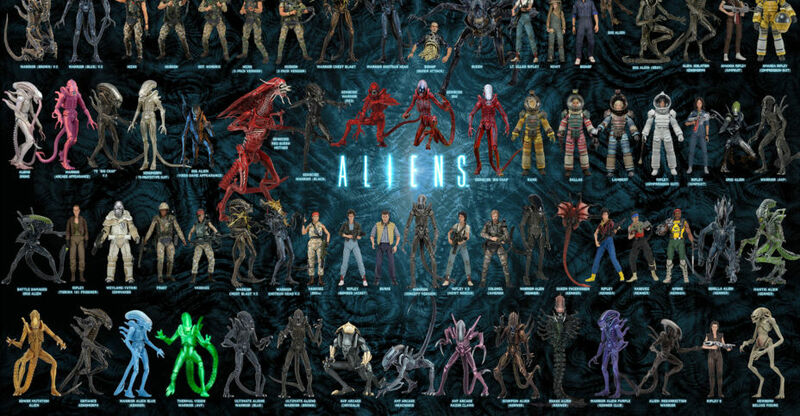 Alien Warriors appeared many times in the movie, but only a few suits were made for shooting. CoolProps has produced this piece based on the original mold, which captures the distinctive features of the Alien Warrior, such as its musculature around the jaw and the bony ridges running along the Xenomorph’s dome, and features an array of piping. Sideshow and CoolProps are pleased to present the Alien Newborn Life-Size Head Prop Replica. The controversial creature, which is a hybrid of human and Xenomorph, made its shocking appearance in the movie Alien Resurrection. This Alien Newborn’s physical appearance was dramatically different from any other Xenomorph, even though it was born from the Alien Queen. Each of these are expected to ship sometime between December 2016 – February 2017. See all of the new photos by reading on. Back in April, we shared details on some amazing new Aliens Prop Replica Busts coming from CoolProps. Those reveals included a Blue Alien Warrior and a Dog Alien. 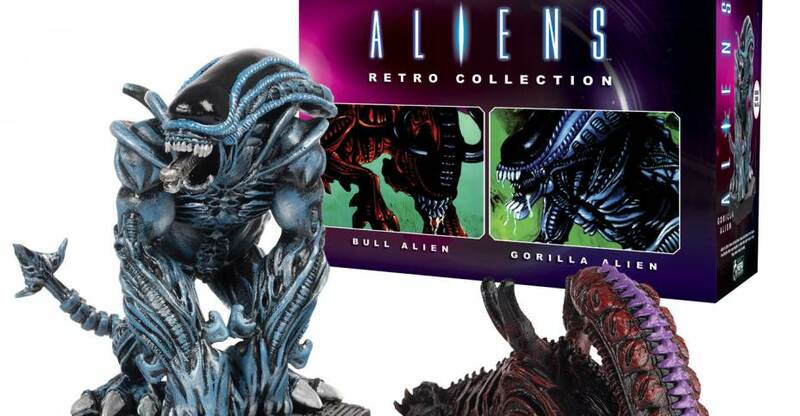 Now CoolProps has revealed two more upcoming Alien Anthology collectibles. 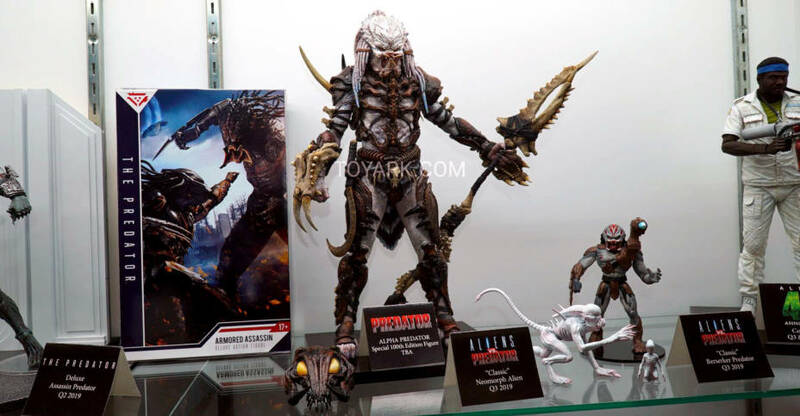 They have posted photos of their upcoming Aliens – Brown Alien Warrior and Alien: Resurrection – Newborn Alien Prop Replica Busts. These busts are life size replicas of the creatures effects used in the films. These busts, along with the Blue Alien Warrior, will be available in Japan directly from CoolProps and to North American fans via Sideshow Collectibles. We’ll update when more details are released. For now, you can see a few photos by reading on.